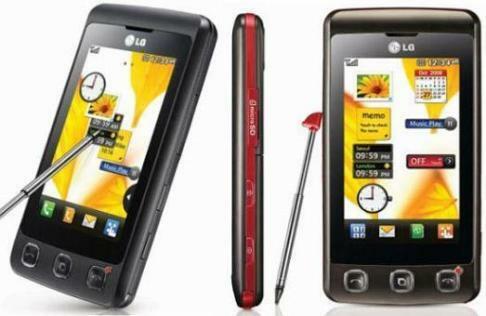 LG has introduced a new marvellous touchscreen phone that is quite reasonable in price but very powerful in features. It has got everything that a touchscreen phone has infact! The user interface makes LG KP500 very easy to operate and not to forget the special facility of speed dial technology that allows its users to dial a friend’s number simply by touching the friend’s photo attached to the phone book. Ranging from the Motion sensor technology for gamers to excellent virtual QWERTY keyboard the phone has got everything. Also it is equipped with a 3 mega pixel camera and other general functions. The smartphone is available in four colors – black, vandyke brown, anodized silver and elegant gold colors. LG KP500 is expected to be available in Europe by the end of this month. Next: Is Sony Ericsson Kate the C912?